To listen to his “The Bomb Mix” of Chanté Moore’s 1995 R&B song “This Time” is to be suspended in air for 10 minutes. Moore sings Knuckles’ rendition more tenderly (she recut the vocal in his studio, following his directions to sing it at a club-friendly tempo), more like she’s having a secret talk with God, as if she’s praying that this time, heaven allowed, things are going to work out. She’s singing as if she’s asking to be blessed. As much as people are calling Frankie the “”God Father of House music”, what Frankie really did was kept soul alive. 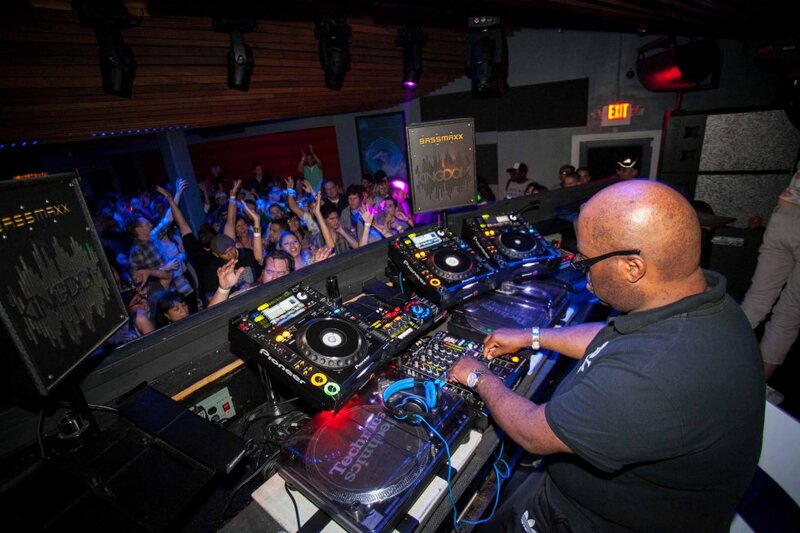 Where Love Lives: Frankie Knuckles And The Dance Floor : The Record : NPR. If you want more of Frankie Knuckles, his personal soundcloud page has dozens of mixes and tracks from over the years. Dimitri from Paris, and many others are producing tribute mixes, also on soundcloud. Finally thanks to Christian Barbuto and the folks at Resident Advisor, Learning Secrets, and Kingdom nightclub in Austin for bringing Frankie to town last year. Great to see Christian last night at the impromptu Thursday night Frankie celebration.